Tigger was brought into us for rehoming due to being bullied by the other cat in the household. 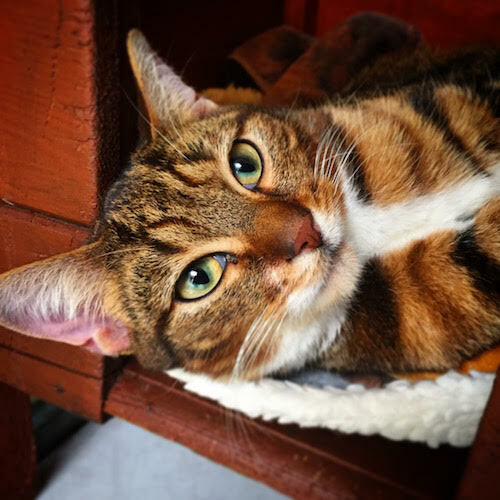 Tigger is a very friendly and affectionate cat and loves nothing more that a lap to sit on. 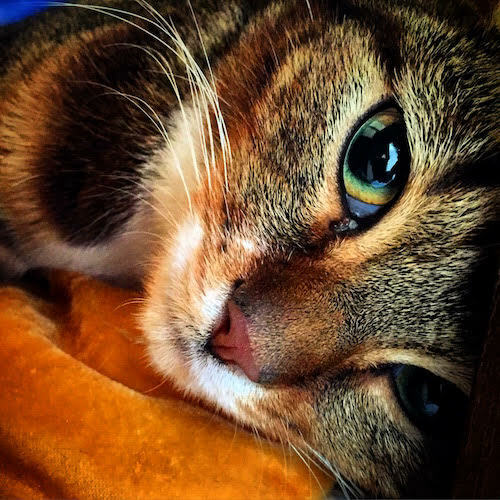 Tigger is completely housetrained and has also been neutered, microchipped and vaccinated. If you are interested please give us a call Tigger is waiting to meet you.